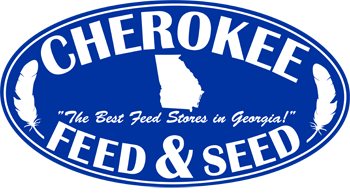 Looking for a natural feed for your puppy? 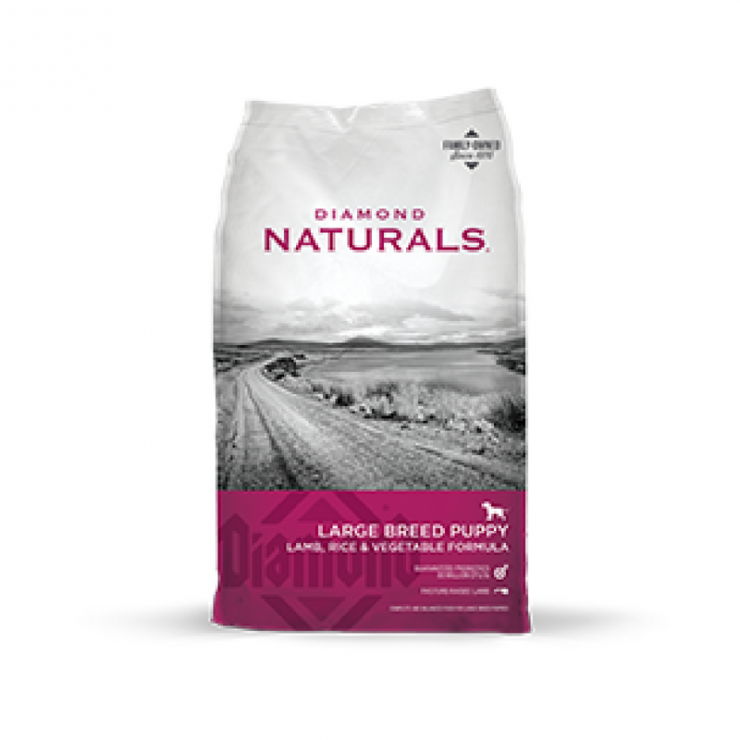 Take a look at Diamond Naturals Large Breed Puppy – Lamb, Rice, & Vegetable Formula available at Cherokee Feed & Seed. Specifically formulated to meet the nutritional needs of your large breed puppy, this formula contains DHA for proper brain and vision development. Ideal protein and mineral content, along with omega fatty acids and antioxidants, help support your large breed puppy’s growth and development. L-Carnitine helps to convert protein and fat into energy for ideal, healthy body condition.